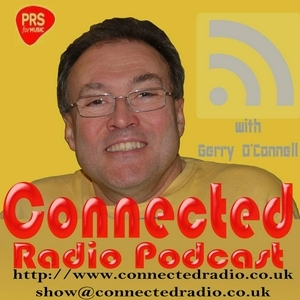 Connected Radio is a radio program hosted by Gerry OConnell, a powerful mix of music, fun, interviews and chat that seeks to Connect with the listener to explore issues such as lifes meaning . As 2017 rolled out we focus on the need to make hopeful thoughts and plans for the future in 2018 Your host Gerry OConnell tries his utmost to make you think! Never Make A Wrong Move! Is life like a game of chess... Where any minute you can make a wrong move and lose? Can Hope of God smiling favour upon you, become a reality? As we look forward to the future does it paralyse us with fear or fill us with confident Hope? How is it possible to communicate with God Well Gerry discusses hearing the truth of the Bible is self explanatory and universal communication to those who have ears to hear ... Are you receiving me? !